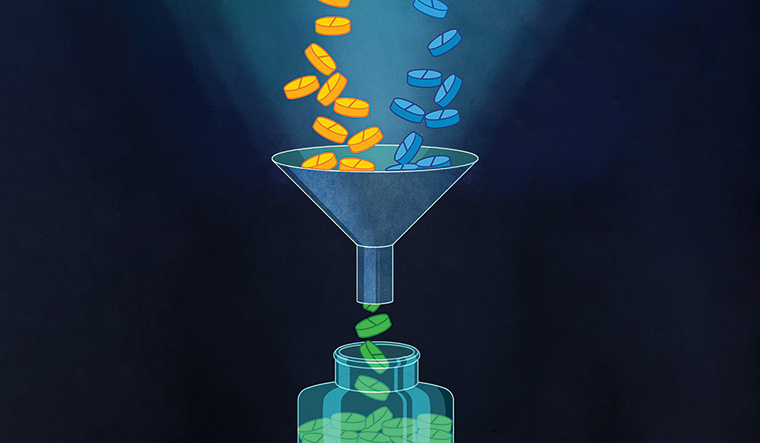 Why were ingredients with no proven advantage permitted in certain drug combinations? On September 12, as news of a Supreme Court ban on over 300 combination drugs broke, a section of social media users went into a tizzy. For them, in an otherwise mind-boggling list of 328 fixed drug combinations (FDC), one particular cocktail stood out. This concoction is more commonly sold under the brand name Saridon—the omnipresent headache pill, so popular that the makers even have a dedicated website for it. According to some estimates, the Indian drug market has over 70,000 formulations, created from a basic number of around 750 active pharmaceutical ingredients. For many, the connect to the brand went beyond its pain-relieving properties. The famous Saridon jingle, for instance, will still trigger memories of a bygone era. So how did a drug that people had been having for years, and was stocked in household first aid kits, suddenly become unsafe? Was it really harmful? According to a 700-page report by a sub-committee appointed under the Drugs Technical Advisory Board, the combination of paracetamol, propyphenazone and caffeine, or, Saridon, was one among the 300-odd combinations for which the makers could offer no “convincing scientific/ clinical/ justification” for the indications that the drug claimed to address. The list also included several common antibiotics, painkillers, cough syrups, and even anti-diabetic combinations that were not effective. In the case of Saridon, the problem, said experts, lies in propyphenazone that poses a risk of “adverse reactions such as skin rashes, erythema (skin redness), leukopenia (low count of white blood cells), asthma precipitation” among other serious conditions. Although uncommon, the experts examining these drugs concluded that these reactions can be “severe and potentially fatal”. “It is also why the ingredient has been withdrawn from other countries,” they wrote in the report. Piramal Enterprises Limited, manufacturers of Saridon, did not respond to the queries about the drug sent by THE WEEK. “When examining these 344 (of these, 16 FDCs were later removed from the list of banned drugs) combination drugs, we looked at the therapeutic justification, and justification for each ingredient, harm caused to people and the environment due to individual ingredients, and whether there was a need to ban or restrict their use. We looked at the guidelines of the WHO and the Central Drugs Standard Control Organisation (CDSCO) to decide whether these combinations were justified or not,” said a member of the sub-committee, who did not wish to be named. According to the report, even in the case of drugs where the side effects of ingredients are rare or uncommon, those should be tolerated only when there is no alternative, and if there is a justification for them. “If it is a self-limiting condition, then there is no need for these combinations with extra ingredients,” the report said. The sub-committee under Dr Nilima Kshirsagar, chair, clinical pharmacology, Indian Council of Medical Research, was appointed in 2017, after the apex court asked for a re-look into the case against these drugs, based on a PIL by the NGO All India Drug Action Network (AIDAN). The petition was preceded by the 59th parliamentary standing committee report that looked into the functioning of India’s central drug regulator. Among its findings was the fact that the state drug licensing authorities had given their go-ahead to several combinations without approval from its central counterpart. The case against some combination drugs is still ongoing, and after the recent ban by the Supreme Court, three drugs, including Saridon, managed an exemption on technical grounds. Those who swore by the headache pill heaved a sigh of relief, but some doctors and activists are not pleased. Propyphenazone, the Saridon constituent, is also understood to cause serious side effects on the bone marrow, said Dr Anurag Bhargava, professor, department of medicine, Yenepoya Medical College, Mangalore. Bhargava, also a part of AIDAN, said that the original Saridon, manufactured by Roche pharmaceuticals, contained phenacetin. This ingredient, he says, was dropped later because it was found to be carcinogenic, and with side effects on the kidney. “The current ingredient in Saridon, propyphenazone, also figures on the WHO's 'Consolidated List of Products Whose Consumption and/or sale have been banned, withdrawn, severely restricted or not approved by governments',” he said. The Saridon controversy apart, many doctors, pharmacologists and activists say that the menace of irrational fixed dose combination drugs remains, owing to the lack of adequate regulation and pharma company greed. The list of over 300 banned combinations, thus, is only the tip of the iceberg. S. Srinivasan, founder of LOCOST, a low-cost drug manufacturing company, and a member of AIDAN, says despite the fact that the government’s list of essential medicines has only 25 FDCs, including ORS solution, one-fourth of the drug market is held by combination drugs. 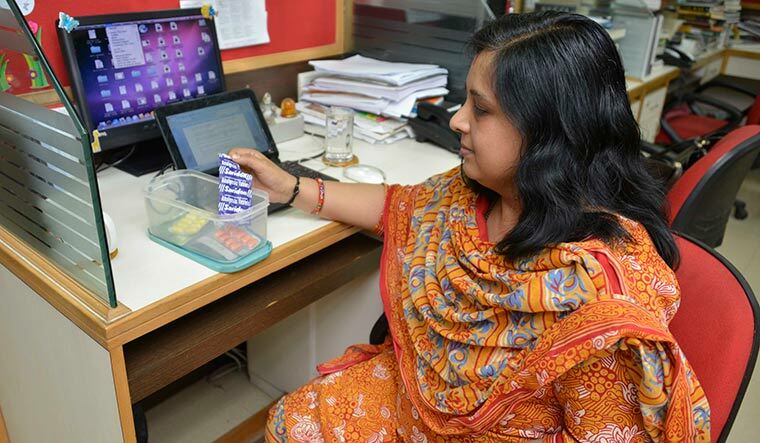 FDCs that contain two or more active pharmaceutical ingredients in a single dosage are used primarily in the treatment of HIV/AIDS and TB, to improve patient compliance to the treatment regimen, say doctors. 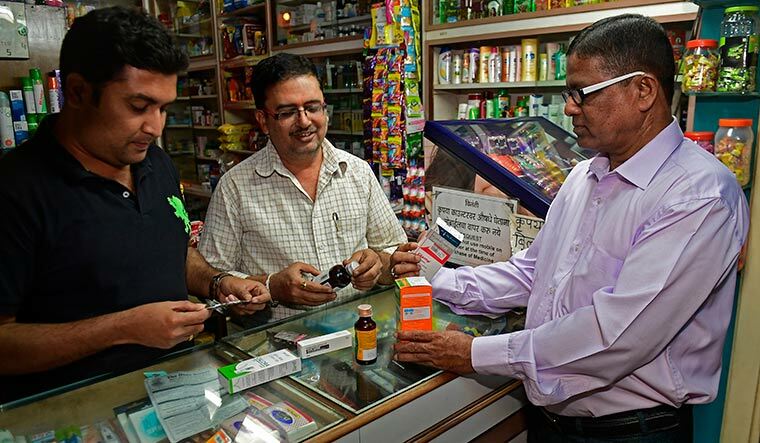 According to some estimates, the Indian drug market has over 70,000 formulations, created from a basic number of around 750 active pharmaceutical ingredients, a figure “which is a world record of the wrong kind”, says Bhargava. A large part of these are FDCs—from preparations for anaemia, cold, pain relief, dyspepsia, diabetes and hypertension to even antibiotics. FDCs are only a minor part of any pharmaceutical market, and comprise a small portion—only 7 per cent of the medicines mentioned in the National List of Essential Medicines. Representatives of pharmaceutical industry that THE WEEK spoke to conceded that FDCs are a problem, and said that they support the ban on them. “The government's ban on 344 FDCs, which were classified as irrational combinations and were said to pose serious public health hazard, has been done in the best interest of patients. Patient safety is our prime focus,” said Kanchana T.K., director general, Organisation of Pharmaceutical Producers of India—a body that represents research-based pharma companies in India. However, activists say that the banned FDCs accounted for approximately Rs 2,500 crore in sales. The market of unsafe, problematic FDCs in India is at least one-fourth of the total pharma market valued at Rs 1.3 trillion, according to AIDAN estimates. “Most of these formulations cannot be found in any pharmacology textbooks or in the list of approved drugs of any drug regulatory agency of a developed country,” says Bhargava. In its report, the expert committee found that the manufacturers did not have enough data or scientific literature to back their combinations; indications mentioned on the drugs were too “broad, vague or absurd”; and also exposed patients to overuse of certain medications, where it was not required. There were dosing mismatches, too, leading to either a possibility of toxicity (where one drug was ingested more than required), or lack of effect (where it is ingested at a lower frequency). The reasons many irrational combination drugs, including skin creams, have entered the market include a “misinterpretation” of the regulation that any new combination is considered a new drug by the state authorities. Bhargava says that manufacturing combinations also allow companies to circumvent price caps on individual molecules such as paracetamol. Since no new drugs are being produced in India, companies create combinations to increase sales. In the end, it is all about profit, doctors concede. “In the case of skin creams, some are actually priced lower than the cost of a single ingredient formulation,” says Verma. “This gives the company volumes in sales and patients are bound to go back to them, since they are now hooked anyway,” says Verma.